John Olliver (the contemporary spelling) was born in 1709 but little else is known about his early life. 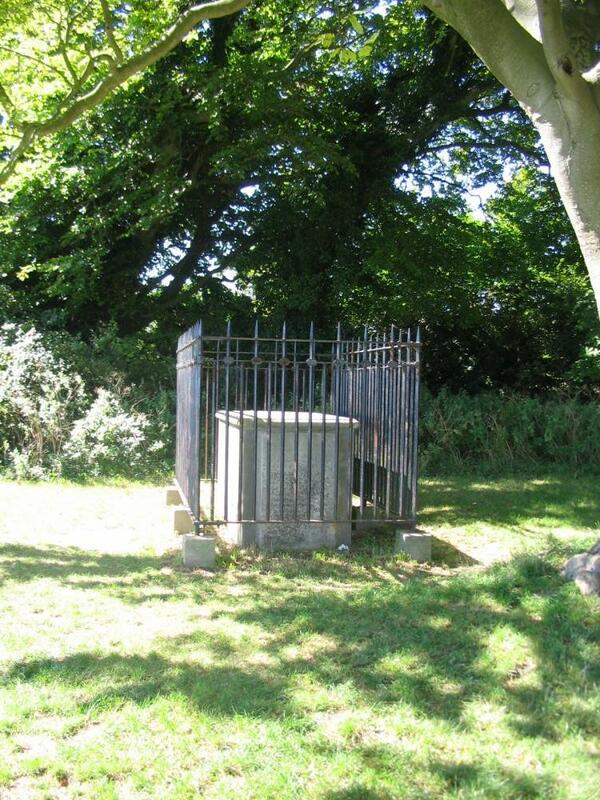 In 1750 he took over his father's mill on Highdown Hill near Worthing, then known as Caesar's Hill. 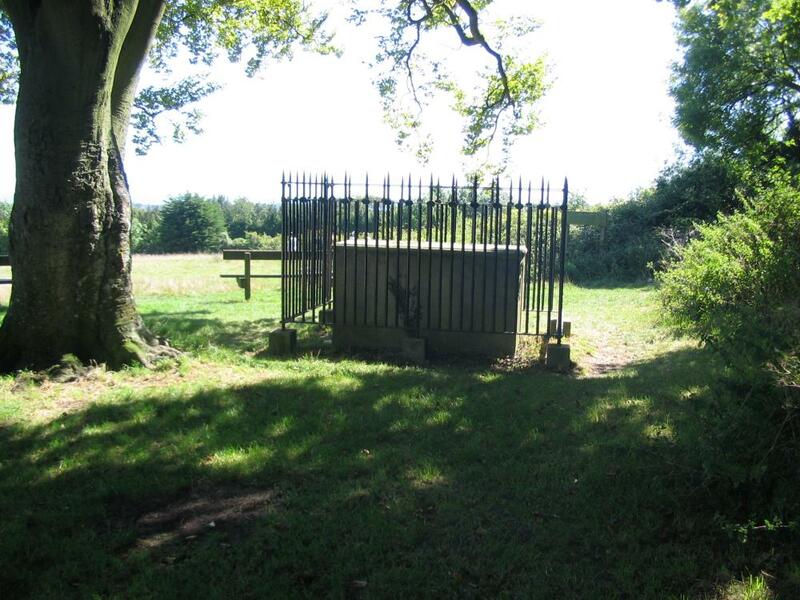 Sometime around 1765 he obtained the permission of the then landowner, William Richardson, to build himself a brick and stone tomb on the hill a short distance from his cottage on the eastern slopes. He also made himself a wooden coffin set on casters, which he kept underneath his bed! At this point however, fact and fiction merge into an insoluble maze. Many claim that he became heavily involved with smuggling, the open aspect of his house providing an ideal prospect over the surrounding area. It is also believed that he passed messages about the positions of both ships and customs officers onto his accomplices by judiciously placing the sails of his mill in prearranged positions. 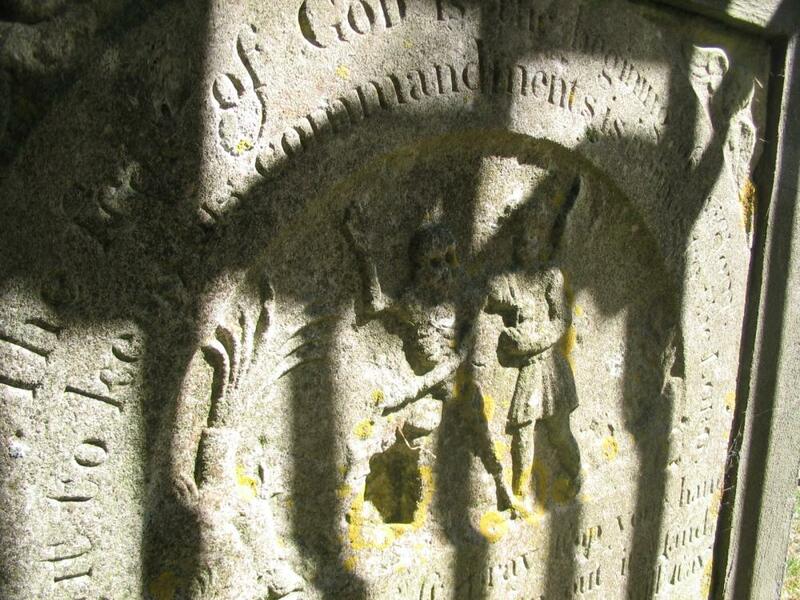 Furthermore, the tomb and coffin were both receptacles for storing his share of the contraband, using the premise that no one in their right mind would search inside a coffin. Credence was added to this theory when his friends made a beeline for them both upon hearing of his demise. 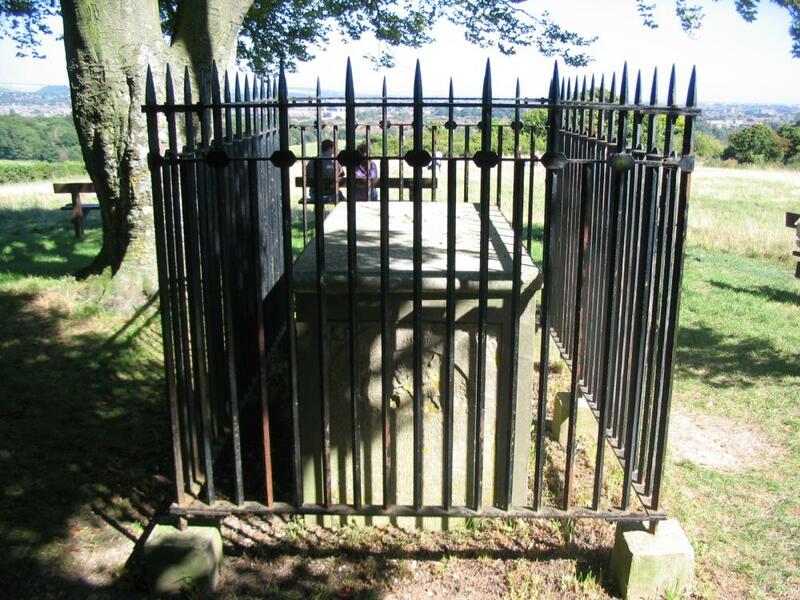 John died in 1794 aged 84, his funeral being held on 22nd April. His coffin was attended by a host of maidens dressed in white - a custom normally reserved for the young and sinless. The party was swelled by up to 2000 mourners who, following the miller's express wish, dressed themselves in flamboyant clothes. The funeral lesson was read by a 12 year old girl who, dressed in white, read a passage that John himself had written. The wake, however, finished in a drunken riot. 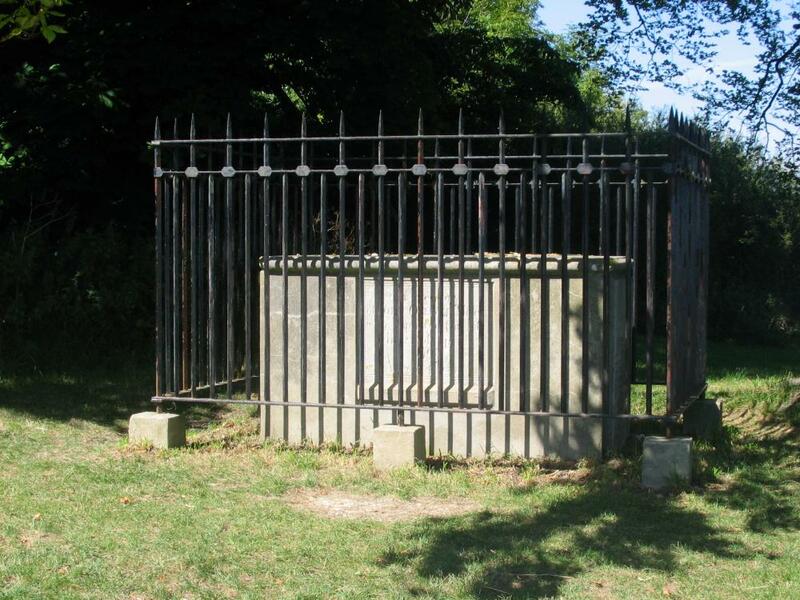 Rumours exist that he asked to be buried upside down, but this is almost certainly untrue, the story becoming confused with that of the nearby grave of Major Peter Labilliere on Box Hill. 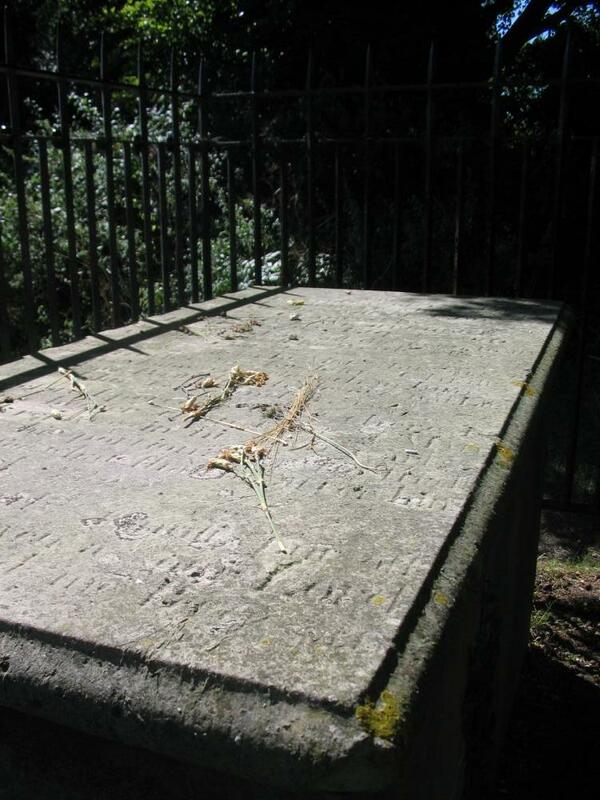 His daughter Owena was only granted her share of the estate "on condition that from time to time, and at all times hereafter keep in good repair the inscription thereon plain and legible"
The railed tomb lies near the summit of Highdown Hill, an area of National Trust land northwest of Worthing. An approximate grid reference is TQ096042. 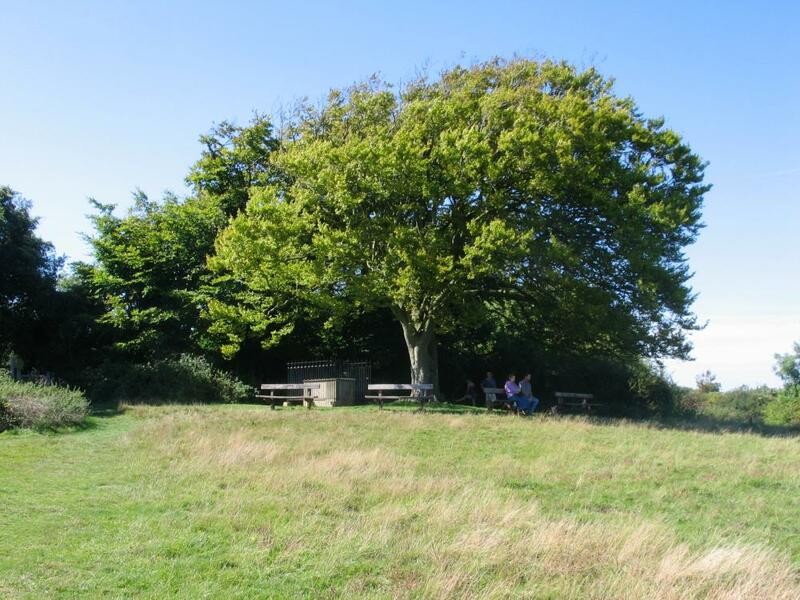 Walk for a couple of minutes from the car park at Highdown Towers towards the hill fort at the summit, and you can't really miss the grave, alongside the footpath and surrounded by benches. By public transport, Goring-by-Sea station is less than a mile away. A Miller's Tale, with photos. © Paul Grantham. Last update 2005-08-29.